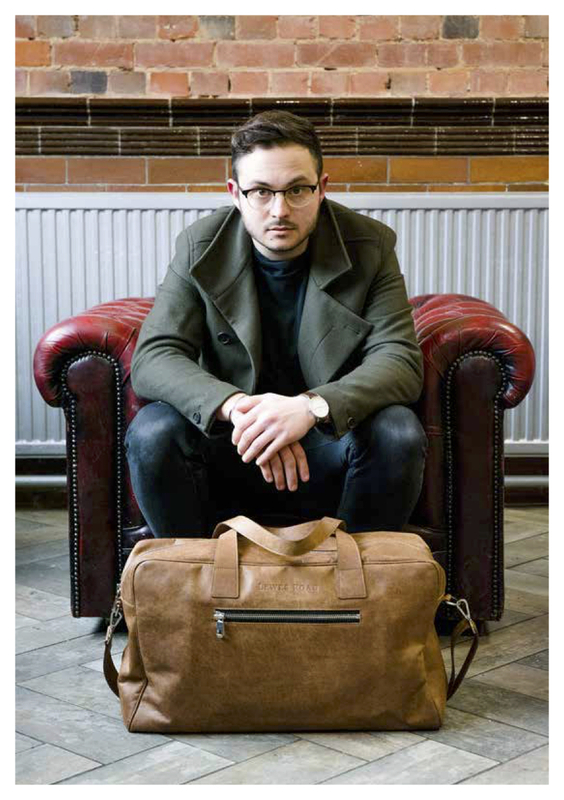 We are so excited to be featured on the latest front cover of the Sussex & Kent based magazine Support Local! 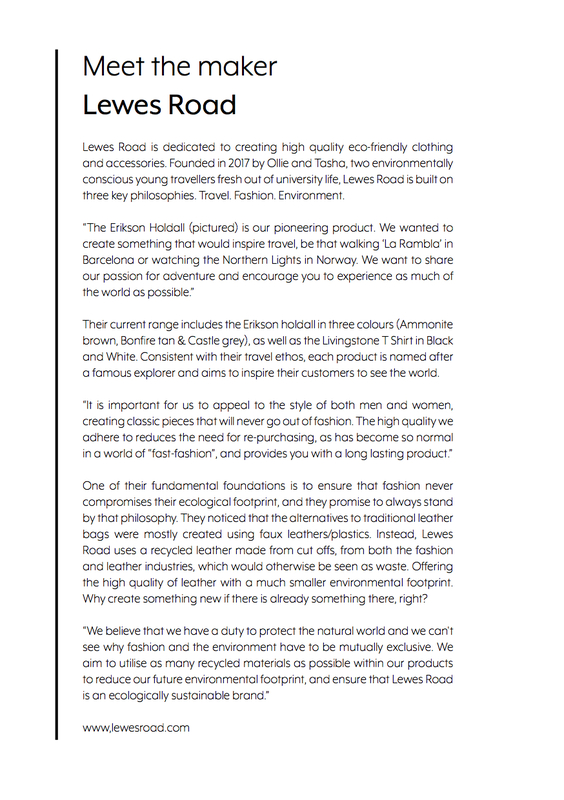 We absolutely love everything that Support Local represents, both through their magazine and at their events. Every time we attend a Support Local Pop up we are amazed at the array of local talent and sense of community, whilst maintaining a sophisticated and professional atmosphere. 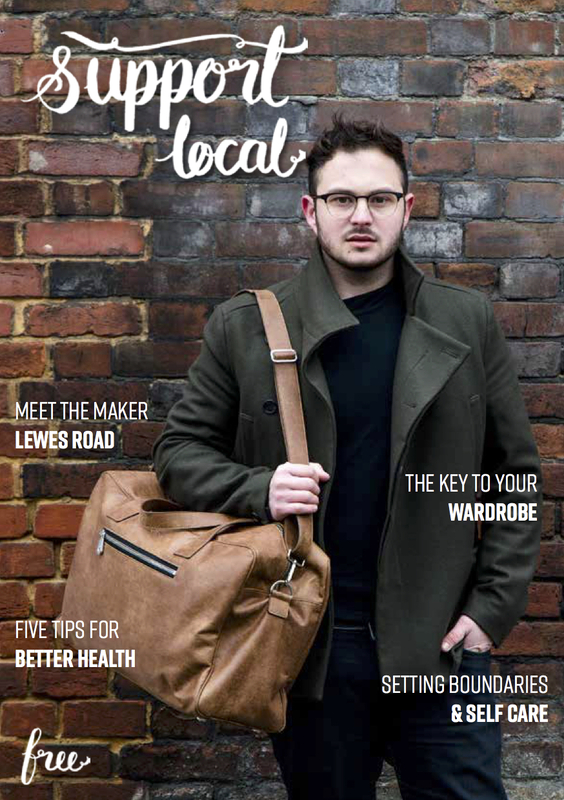 The Support Local Magazine is stocked in local shops all around the Kent and Sussex area, and aims to emphasise the forgotten importance of shopping local. Check out our events page to see when we are next appearing at a Support Local Pop up, and come along on July 15th to pick up your copy of the magazine.